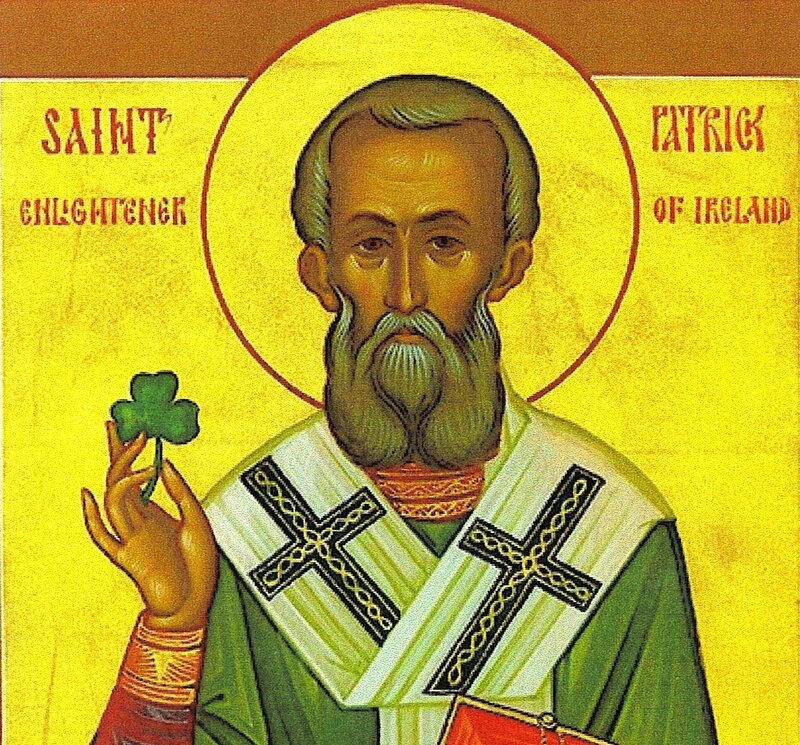 I am Patrick, a sinner, most uncultivated and least of all the faithful and despised in the eyes of many. I pray to God to give me perseverance and to deign that I be a faithful witness to Him to the end of my life for my God. And God watched over me before I knew Him and before I learned sense or even distinguished between good and evil. No one should ever say that it was my ignorance if I did or showed forth anything however small according to God’s good pleasure; but let this be your conclusion and let it so be thought, that — as is the perfect truth — it was the gift of God.